With a recent resurgence of Asian-influenced restaurants popping up all over the city, it's almost guaranteed that your weekend getaway to Dallas will include a stop at one of these top-tiered restaurants. We're making it easy with a selection of dishes to try – no matter which neighborhood beckons you. 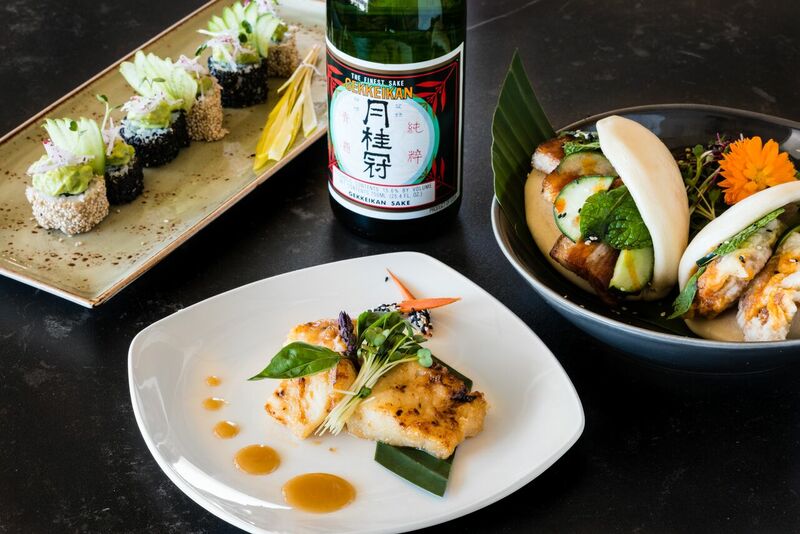 Joining the recently opened lineup of restaurants in Victory Park, Imoto should be at the top of your list as the place to indulge in modern Asian-inspired specialties, with a unique flair that can only come from celebrity chef Kent Rathbun. 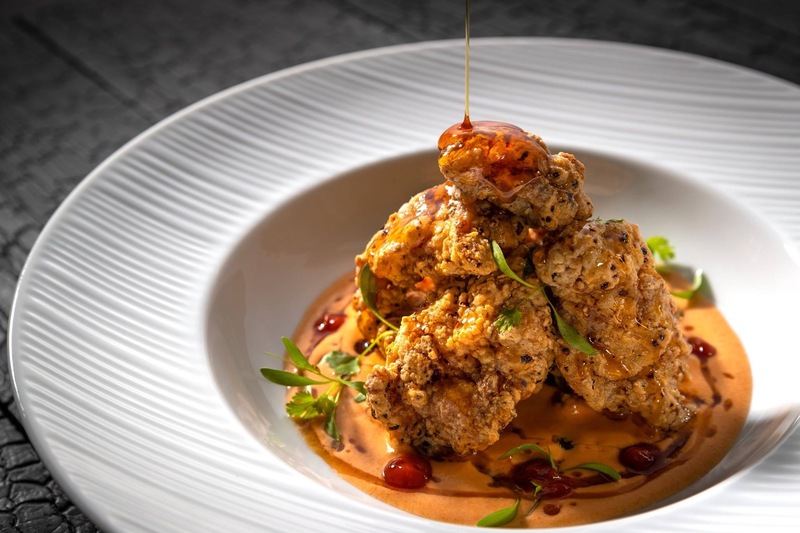 The four-time James Beard Award-nominated chef and Iron Chef winner presents a generous menu, with his culinary expertise shining through dishes like the Little Sister's Korean Fried Chicken ($13). The combination of crispy chicken, marinated in a red chile butter, and a honey-soy sauce will satisfy even the hungriest diner. The Japanese fusion restaurant recently joined a lineup of stellar restaurants in the Arts District and it's certainly not just a place for those heading to a performance. Head to a seat at the bar – you'll have a fantastic view thanks to floor-to-ceiling windows that beautifully emphasize the district's twinkling lights. The black cod misouzuke ($18) shines as part of their appetizer menu; no surprise, since the dish is delicately marinated in sweet miso for 72 hours before making its way to your plate. And one last note: if your schedule leaves room for a nightcap, head through the kitchen to Akai, a new speakeasy tucked away from the bustle of the restaurant. The Chinese-American spot along Greenville Avenue has been a popular dinner spot since it opened in early 2018, thanks to a trendy aesthetic, easy-to-share dishes and outstanding recipes. 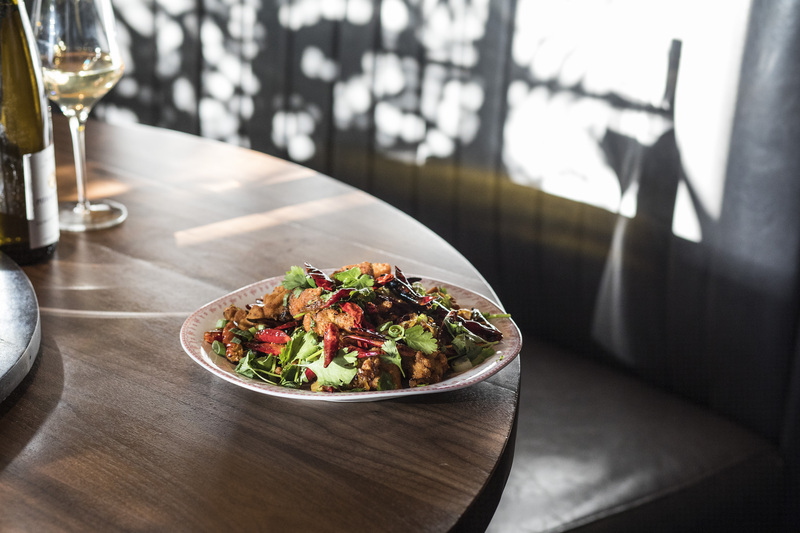 Included in our favorites is the crack chicken ($13), a generous offering of fried chicken tossed in dried red chiles and herbs. It pairs nicely with the smashed cucumber salad, a tangy, crunchy and spicy concoction of marinated Persian cucumbers, herbs and red onions. At $7, it's good enough to order twice. You might recognize Chino's chef and owner Uno Immanivong from ABC's The Taste (she participated on the show alongside the late Anthony Bourdain in 2013) but Dallasites are likely more familiar with her Trinity Groves concept. Since its inception, Chino Chinatown has continued to impress with a unique blend of Asian and Latin cooking flavors. 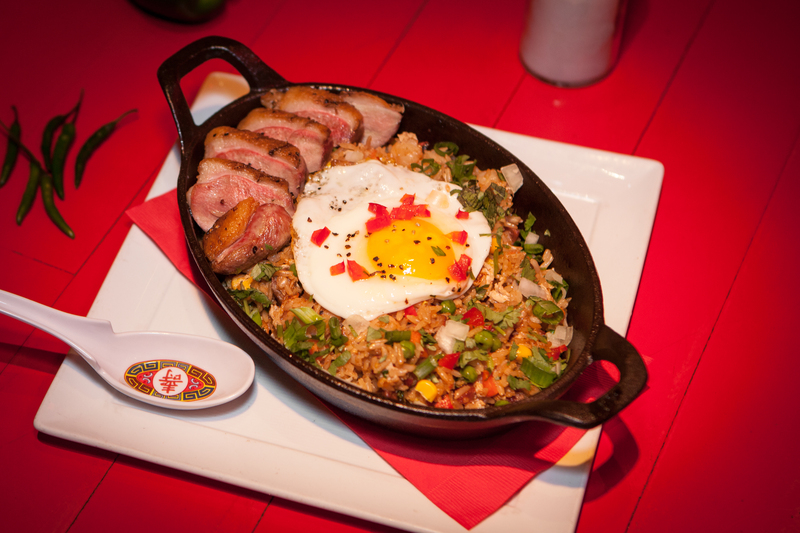 Don't skip the duck fried rice ($16), a hearty large plate of shrimp, Chinese sausage and Thai roasted barbecue pork topped with an egg. It's a large plate – so sharing might be an option. We won't judge if you don't. Upon opening its doors, The Statler Hotel not only presented a reimagined space after sitting empty for nearly two decades, but also a handful of new restaurant concepts inside the luxury boutique hotel. 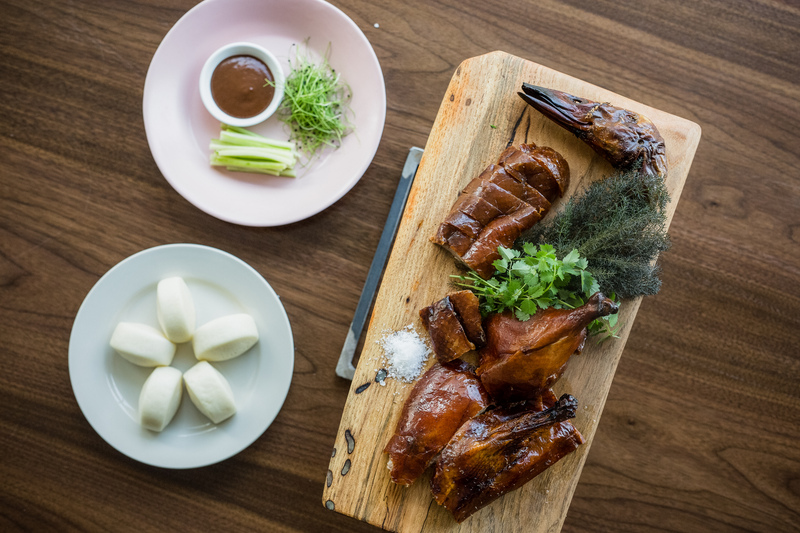 Along those, Fine China offers a Pan-Asian restaurant and cocktail bar, with stands outs like the Cantonese roast duck ($75 full; $38 half) that takes three days to brine and age, served with cucumber, scallions, a seasonal sauce and steamed buns. You've been eyeing the clock all day and it's finally here – happy hour! The newest additions to Victory Park.